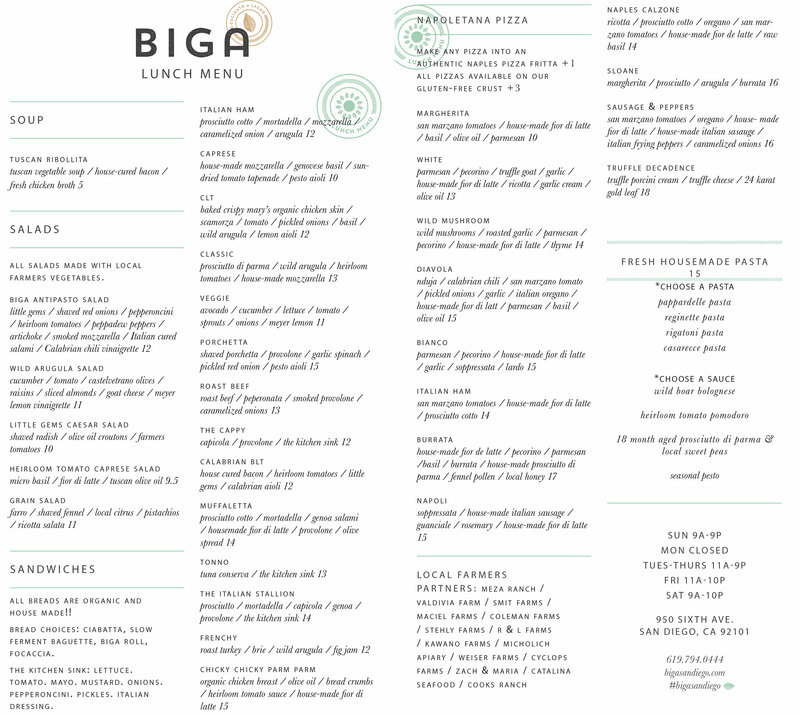 Named after an age-old fermentation process used for Italian breads and pizza dough, Biga is a unique celebration of handcrafted Italian cuisine. From our expansive Carrera marble countertops to our two 5,000 lb. Italian-made, 900 degree wood-fired ovens, your appetite will stir with anticipation as we welcome you through our doors and into our family. 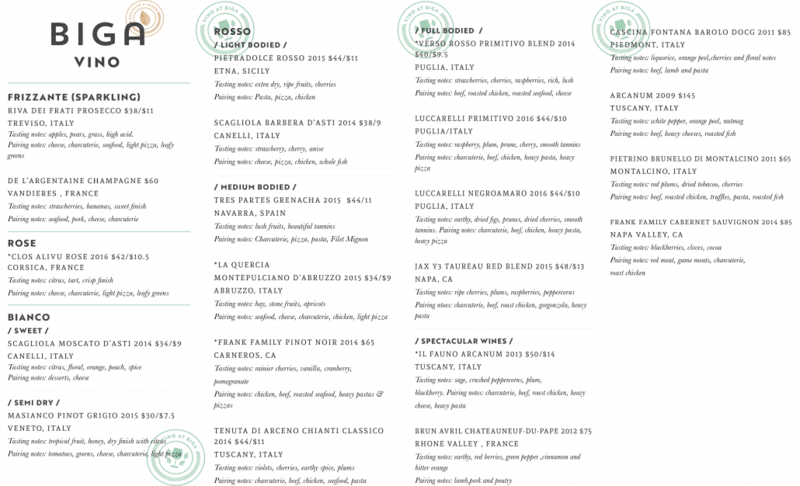 Our constantly evolving menu is created with seasonal, local ingredients. We combine high quality Italian imported goods as well as items made by hand under our own roof to deliver delicious food. We are Vegan friendly and we offer gluten-free options. We are your community hub where you can get honest food, served with delight in a warm, welcoming setting. Angela Constantino is a Virginia native with Sicilian heritage. 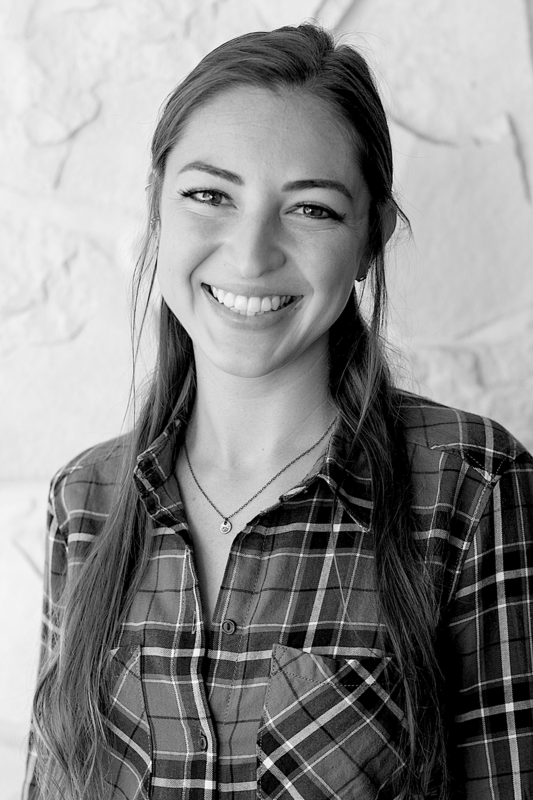 She started working in the service industry at 15 years old and fell in love with the ambiance created when quality time with family or friends intermingles with exquisite cuisine. Since then, she has traveled to more than 60 cities and 20 countries, including Italy, where she developed a passion for the specific structure they have cultivated over centuries of eating. She believes Italian meal style is a master class in how to best enjoy food and company. Her passion for people and travel took her to cafes and restaurants across the world, where she worked and learned various service styles and techniques, and established an understanding and appreciation for traditional cuisine. 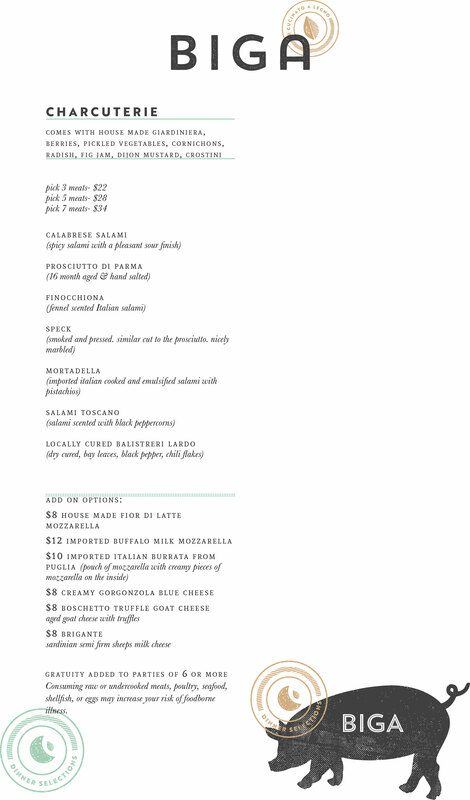 Biga is a unique celebration of age-old Italian cooking styles and handcrafted cuisine, and is precisely the environment Angela has always hoped to be apart of. Her ultimate goal is to provide authentic and remarkable customer service, ensuring a pleasant experience for all of our guests. Born in El Paso, Texas and raised in Houston and Austin, Carlos’ first culinary influencer was his grandmother who raised him. He loved helping her in their garden and one of his earliest memories was making jam and pickling produce. Watching his grandmother sing in the kitchen while she cooked and seeing how much joy it brought her, was the moment he realized that’s what he wanted to do. Working in one of his aunt’s four Puerto Rican restaurants in New York was his first kitchen job at the young age of 12, bussing tables, washing dishes and doing prep work. Outside of the kitchen, he practiced art in another form as a graffiti artist, which would later on show in his beautifully creative dishes. Moving to California at the age of 20, he was offered the job as Executive Sous Chef, then moving up to be the Executive Chef of Petroleum Country Club in Bakersfield. From there, he went on to work at acclaimed restaurants like Red Medicine in LA, then San Francisco’s Alexanders Seafood and Steakhouse. 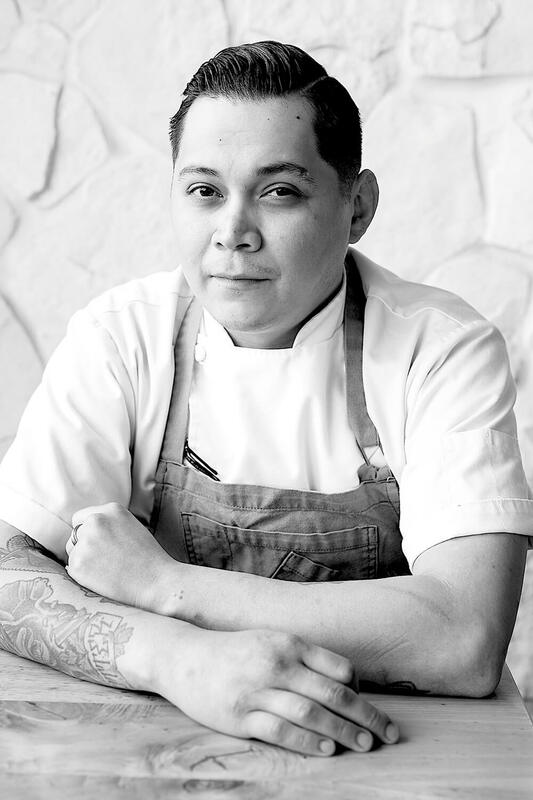 In 2014, he moved to San Diego and worked as Chef de Cuisine at Mr. A’s Restaurant. 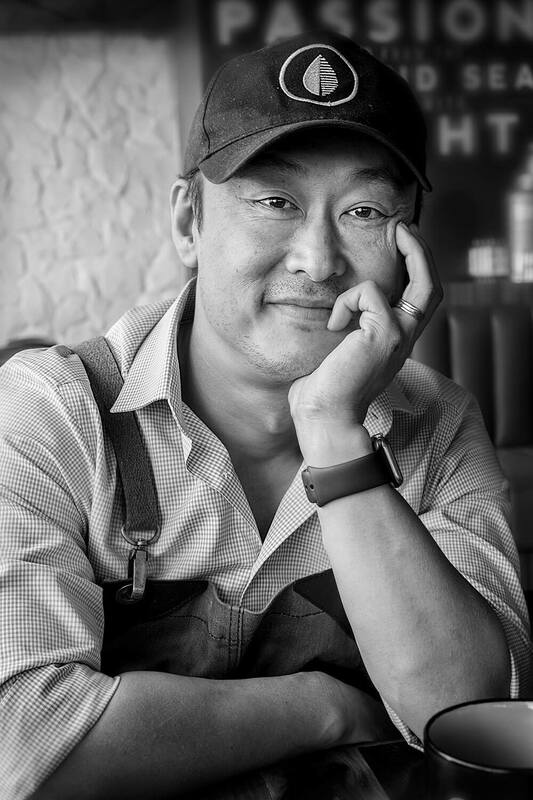 The following year, he went on to open Trust in Hillcrest, which quickly became one of the most talked about restaurants in San Diego. Tae Dickey was born in South Korea and spent his adolescence in the northeastern US. He started working in kitchens as early as 13 years old and, by the time he went away to college, he had worked in and experienced many different kitchen styles and cuisine types. As a teenager, he and his family had good friends in Europe so on one of their many visits, they went to Italy. That trip changed Tae’s view of food forever, along with its sourcing and preparation. His college years were spent at the prestigious Culinary Institute of America in Hyde Park, New York. Since then, he’s made his way out West, working in many Italian kitchens and climbing up the culinary ladder. He always remembered that first trip to Italy and practiced the art of making the perfect pizza dough as well as many of the iconic indigenous Italian dishes. He got married in 2011 in Los Angeles and he and his family moved to San Diego in 2013. 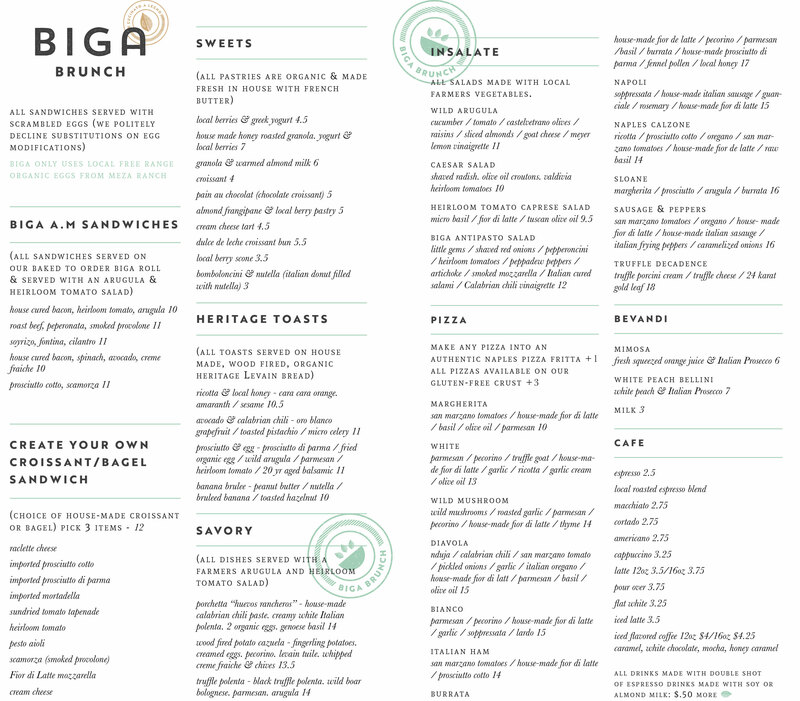 It was the perfect time and the perfect place to finally launch his passion project and call it “BIGA.” BIGA is Tae’s homage to Italy and it opened in 2014 in the Historic Gaslamp District, on the corner of 6th Avenue and Broadway in downtown San Diego. 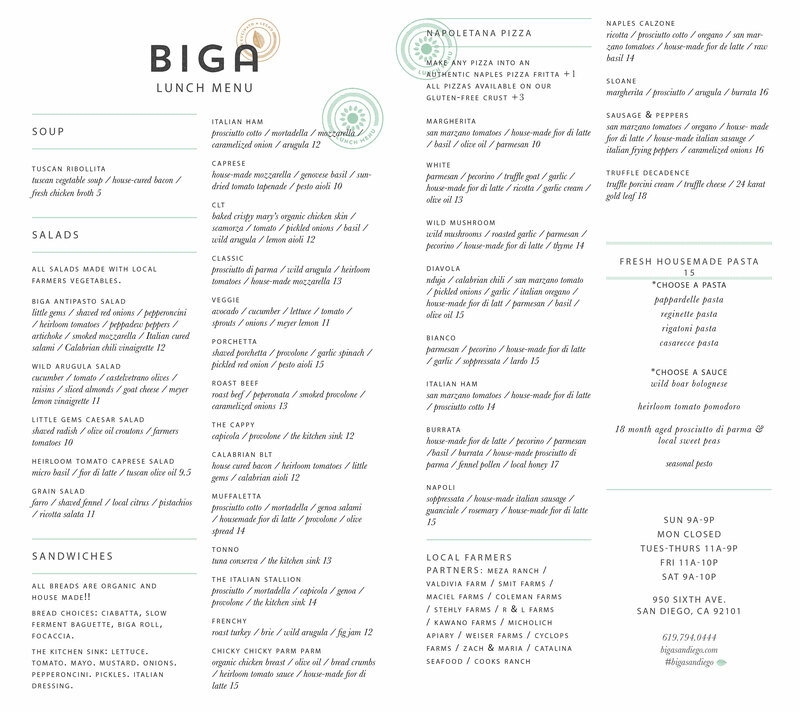 If you would like to join the BIGA family, tell us about yourself.